When thicker materials or several layers of fabric are to be sewn, space quickly becomes tight under the presser foot. Not so with the bernette London 3. Its two-level presser foot lift lets you raise the presser foot extra high, allowing several layers of denim or other heavy fabrics to be comfortably placed underneath. 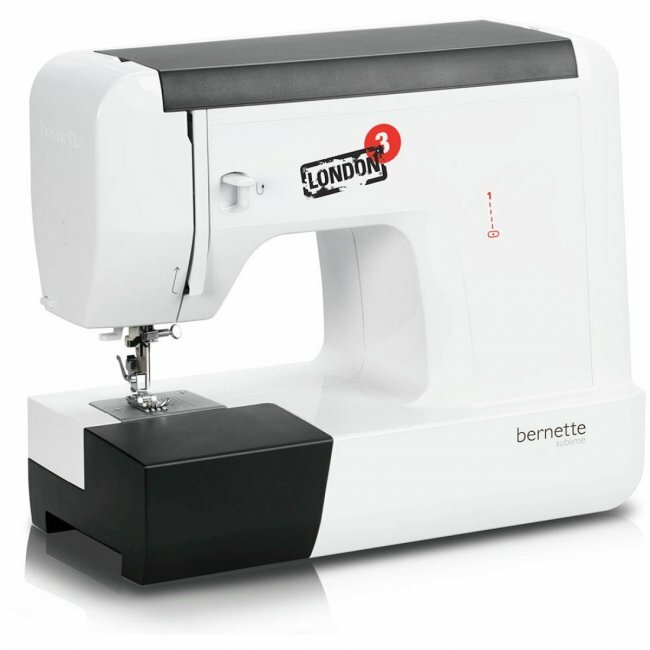 This means that the bernette London 3 lets you accommodate the space under the presser foot to whatever your needs happen to be.